The older Darcy gets, the more stuff she seems to accumulate. From toys, to art supplies to mountains of books and piles of clothes.It all piles up. I’m lucky that Darcy hates mess, she is good at putting things away without my nagging. Thinking about what Darcy's future bedroom should look like is overwhelming, so many ideas and i've whiled away many hours on pinterest looking at creative, gorgeous bedroom designs. Wall Storage: Darcy has a ever-growing library and currently doesn't have a dedicated area hardly to store her books. Wall storage like this Nest 6 Cube Maxi Storage is ideal. 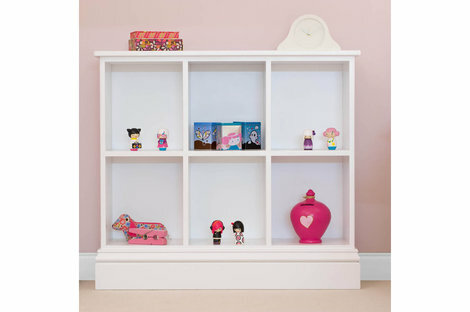 Not only will she have somewhere to store her books but a place to display some of her favourite toys. 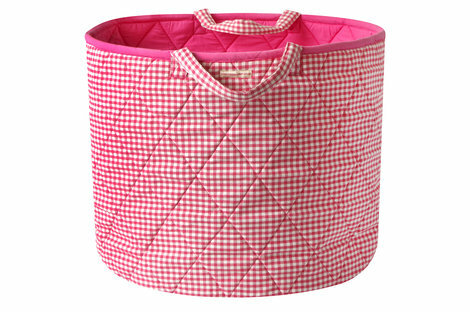 Fabric Storage like this Pink Gingham Toy Basket is perfect for a children's bedroom. Somewhere quick and accessible to store toys. The strong handles mean it is easily portable. I personally would also use it as a laundry bin. This fabric toy baskets comes in a range of styles and colours to suit every bedroom. Under Bed Drawers like this Barcelona Underbed Drawers are a great way to store bed linen, shoes and out of season clothes. 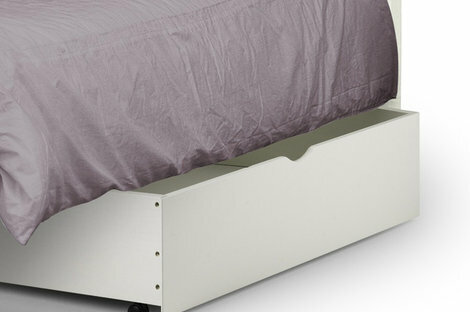 The space under beds can be neglected but there are so many ideas to pu them to good use. Toy Boxes are a must have for a bedroom, they need to be functional but also fit the decor of the room. 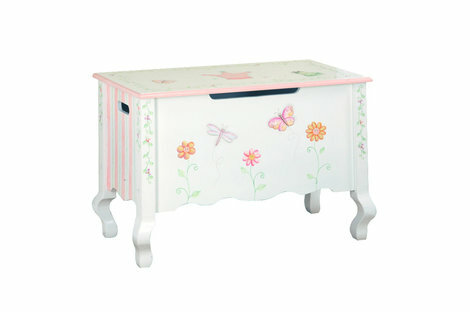 Room To Grow have a large selection from the tradition blanket style to this quirky Princess & Frog Toy Box. Cabinets you know that saying, out of sight, out of mind. Well cabinets are ideal for this. I don’t know about you but I hate seeing cutter and things unorganised. I love the design of this Allsorts Cupboard. One thing I love about Room To Grow is their classic designs which is ideal for a children bed, they won’t date quickly. Their furniture is made from quality materials, they are similarly priced to Ikea but you are guaranteed they will stand the test of time. 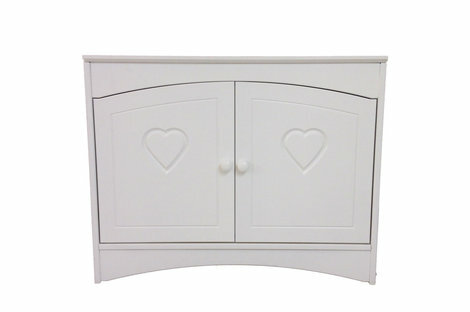 Room To Grow have a wide range of children and accessories furniture. They currently have a summer sale with up to 30% off selected products, which is the perfect time to upgrade your children's bedroom furniture. Darcy's Two and a half year update!